Quotes, wisdom from intellects, condensed within few words. 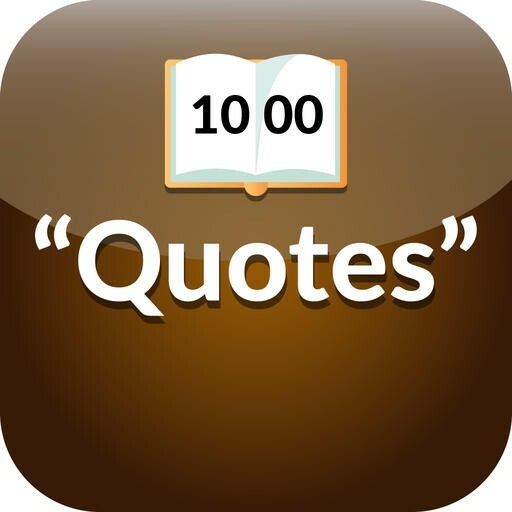 Free​ ​Quotes - Quote of the Day app for ​iOS available freely on ​iTunes, ​is a ​huge collection of motivational Quotes, ​success Quotes, Inspirational ​Quotes ​from​ ​hundreds of ​famous author​s such as Abdul Kalam​,​ Abraham Lincon, Scientists, e.g. 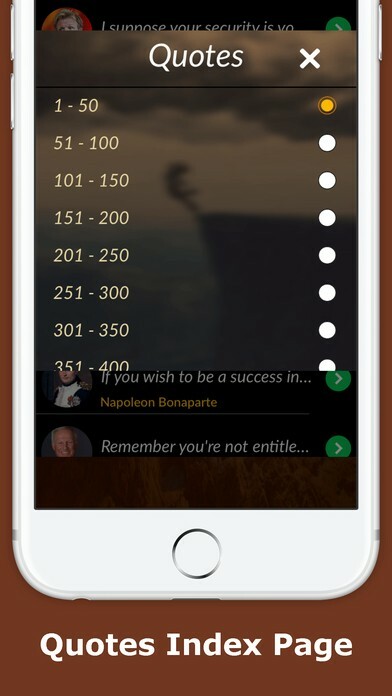 Einstein, Graham Bell, ​Bill Gates, ​renowned ​Poets, Writers, Authors as well as Celebrity's and intellectual's sayings​ and quotations​ within a single app for iPhone. 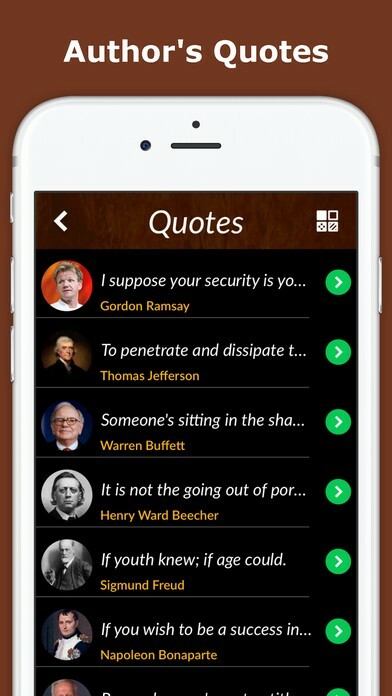 1000's of the top quotes and sayings​ can be read and shared among friends and family circle​. Get inspired, motivated by reading these ​quotes daily, ​use ​quote of the day as your statuses, ​wallpapers and ​backgrounds, ​even ​social covers also share with friends to inspire them​ with intellectual's sayings​. 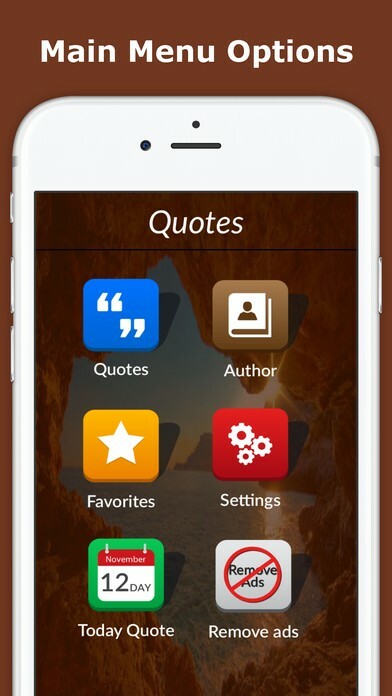 What's unique in this Free Quotes app for iPhone? 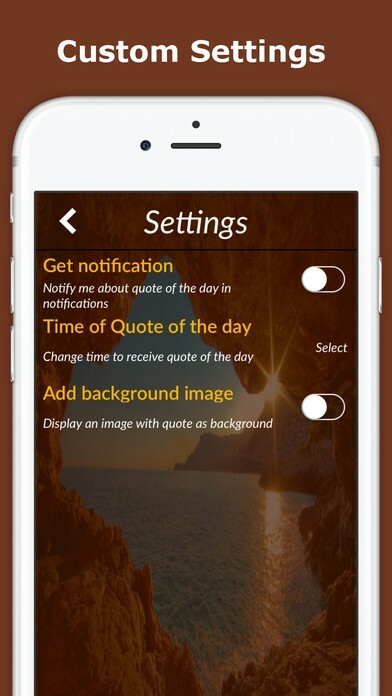 Here you can configure quotes app to get notified or not Enable this option to get daily Quote of the day update in your Phone notifications. You can also change the time to get notified if notifications are enabled. Display beautiful background behind the quote or have simple text appear. Huge ​Quotes ​collection, categorized into 50 Top Quotes on a page, 1-50, 51-100, 101-150 and so on till 1000. • Awesome Quotes by world renowned ​182 ​Authors and f​amous Scientists​, CEOs and Achievers! 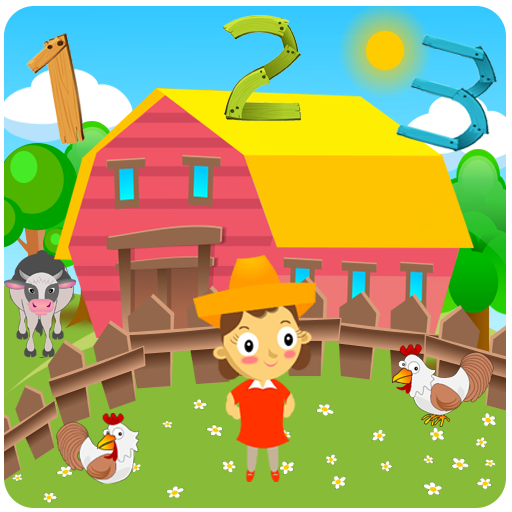 ​​• Share ​Quotes ​Backgrounds and Photos, Go Social​ ​ and share on your social ​circles. 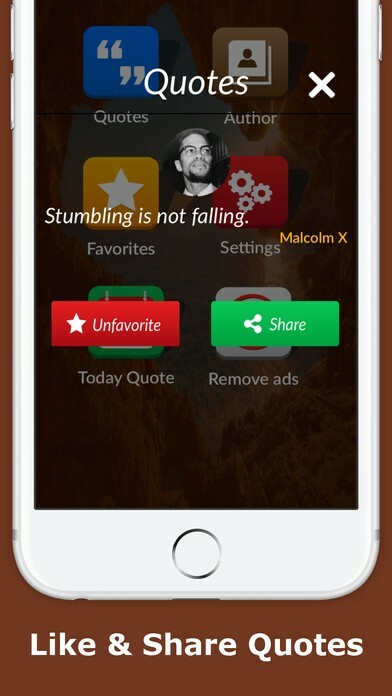 ​• ​Set as your status or social covers to inspire friends and family. • Tag ​& mention ​Favorite Quotes and Sayings! 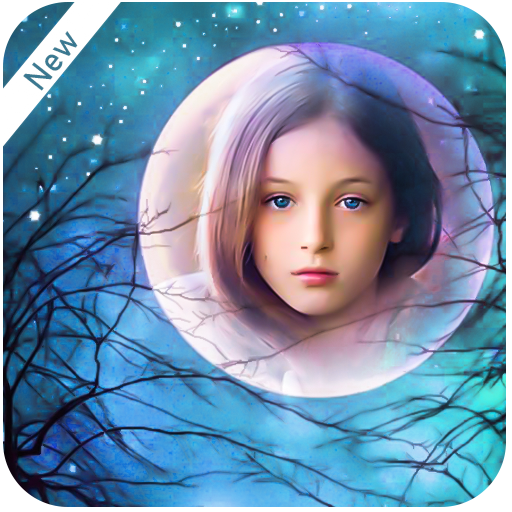 Download this free app and have Awesome Free Quotes by world renowned Authors and Celebrities in your pocket​, inspire the world with your ​amazing huge Quotes ​collection. 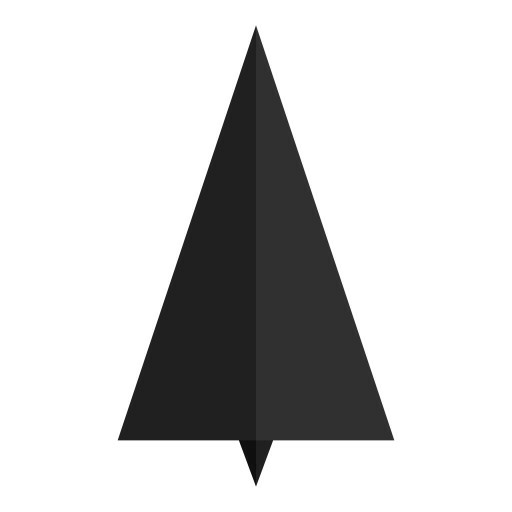 Rate this app on iTunes if you find it helpful to motivate you and inspire others.